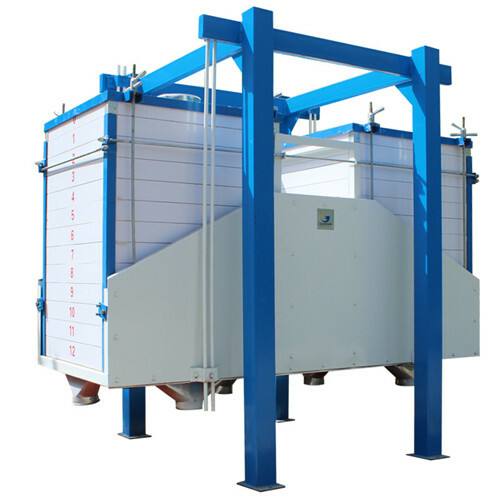 The following is a brief introduction of our equipment. 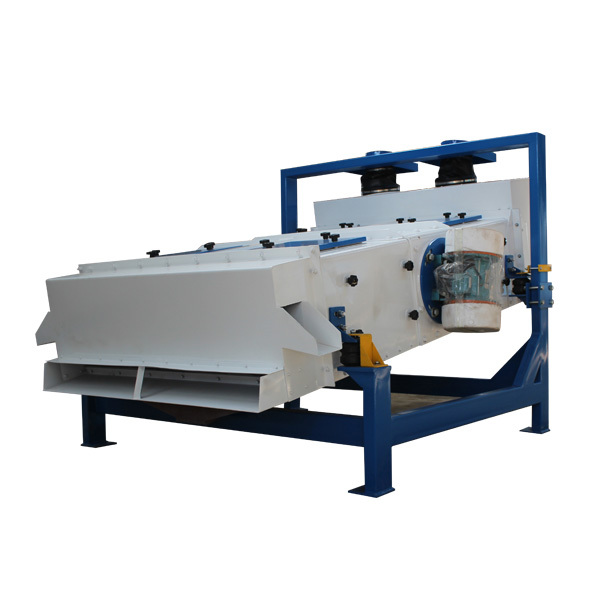 to clean out the middle and small impurity from wheat, dust, stone, magnetic material, wheat was bitten by insect and so on.Includes beating, screening, destoner, magnetic separator and dampening.this section is make the wheat to prepare for millling part and to protect the machinery as well. (4)Bran Brusher: Separate the bran and flour, getting more flour . 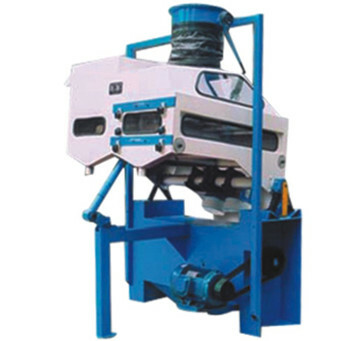 The packing part can be manual one also can be auto one, this can be designed according to requirement and machine capacity. 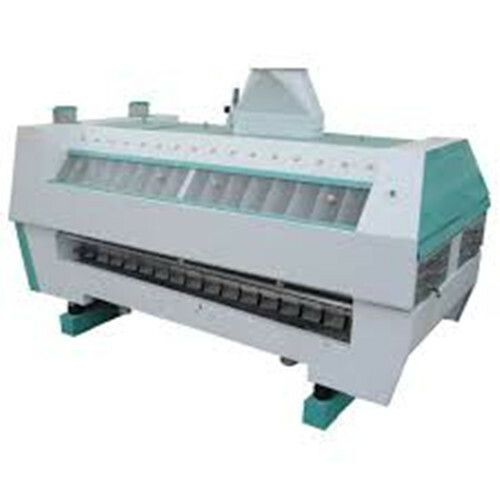 Looking for ideal Top Sale Wheat Flour Milling Machines Manufacturer & supplier ? We have a wide selection at great prices to help you get creative. 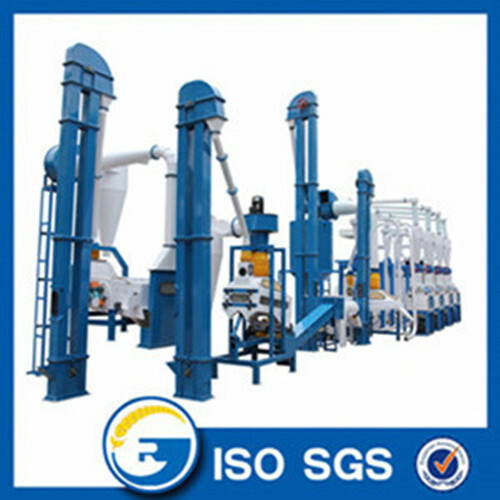 All the Wheat Flour Milling Machine Plant are quality guaranteed. 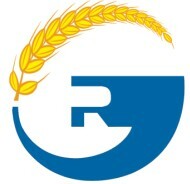 We are China Origin Factory of Wheat Flour Milling Production Line. If you have any question, please feel free to contact us.